This is the entry level device which supports the capture of data from non intelligent wired devices via the use of pulse capture. 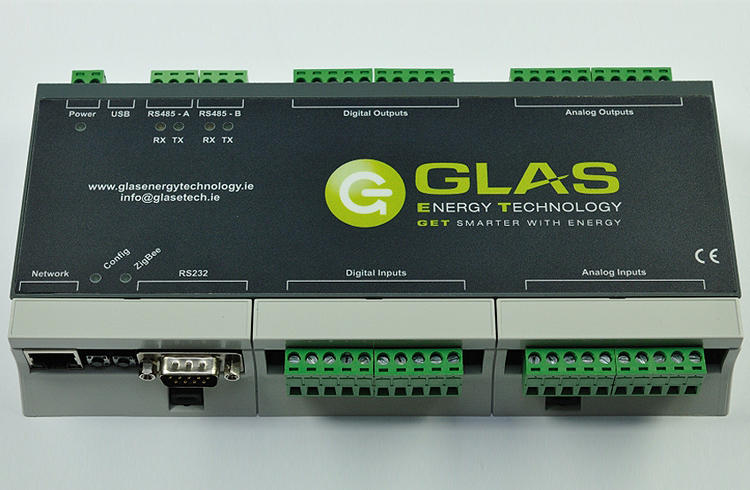 • 8 x digital inputs for normal digital measurements and pulse measuring. • Battery backed Real Time Clock. • BACnet /IP communications protocol for communicating with PCs and integrating with other devices. • 8 x 7 day time schedules with 10 switching times per day. 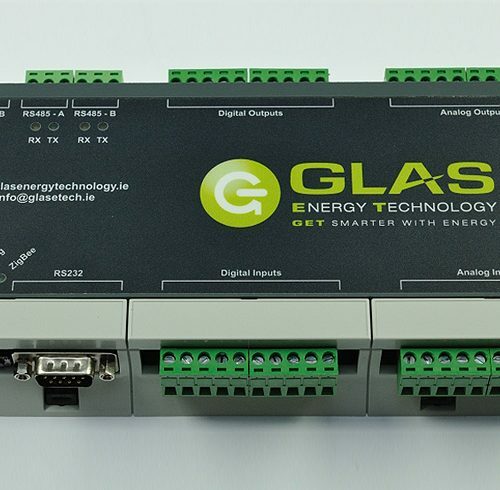 • Up to 40 trend logs with a capacity of between 800 and 4,000 readings each – depending on the number of trend logs enabled. • Email alerts for “out of hours” consumption to help detect leaks, unexpected use or other anomalous consumption patterns. • Product Dimension: 214 x 110 x 33mm (L x W x H).